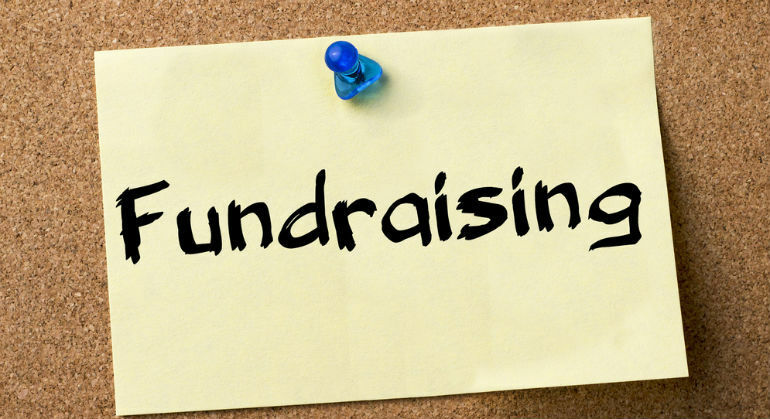 Fundraising often must go beyond the idea of raising funds for business-as-usual. Funds must be raised for a God-size vision. If our cause is of God, we should assertively ask people to invest in the mission of God that is yet unseen. In doing so we ask them to come into a spiritual fellowship and community with us–a spiritual communion.